End Of Year Celebration 2012. 141 bpm. End Of Year Celebration 2012. 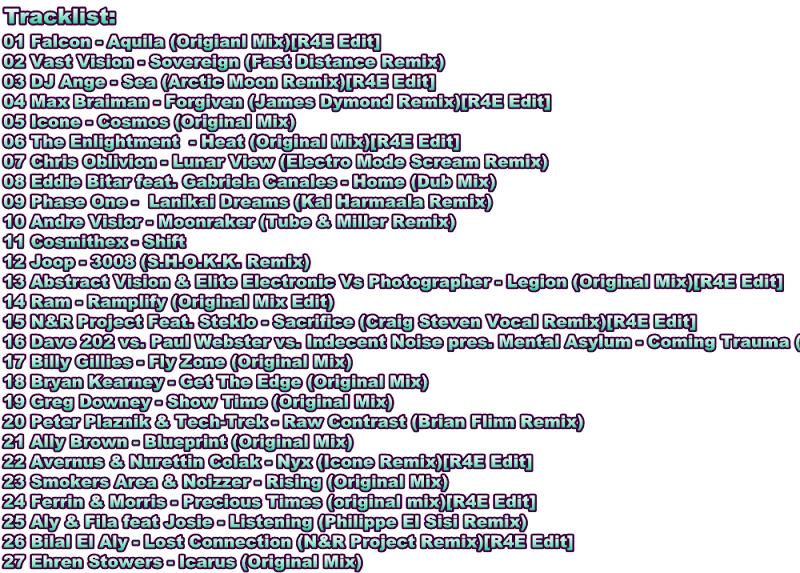 As promised, my End Of Year Celebration mix 2012 that was broadcasted on many internet stations. 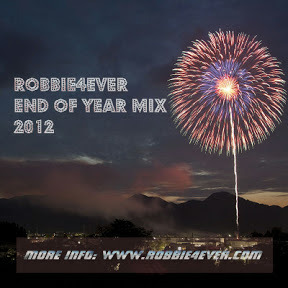 With this banging set it was time to say goodbye to 2012 and to enter 2013. I want to thank everybody for their support in 2012 and hope you keep supporting me in 2013. Let's make 2013 a fantastic year! !